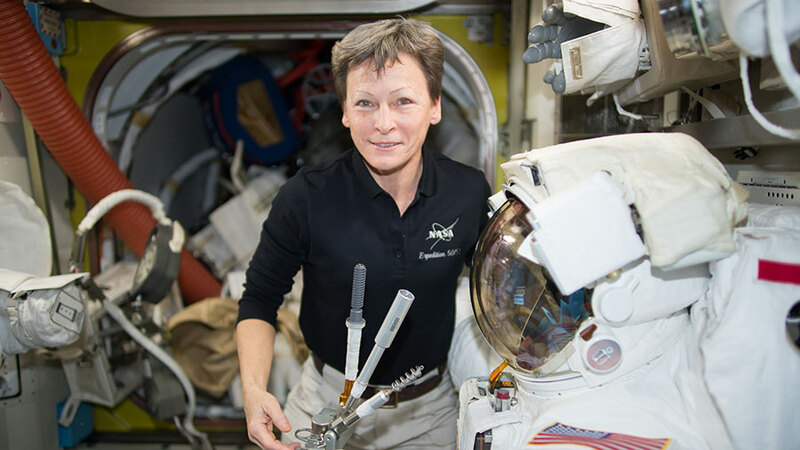 Very happy for Peggy, we follow her from France, is it possible to sent us 4 pictures of Peggy outside the ISS for our offices, please. I have always loved to visit one of the launch pads! I do not how how i can.